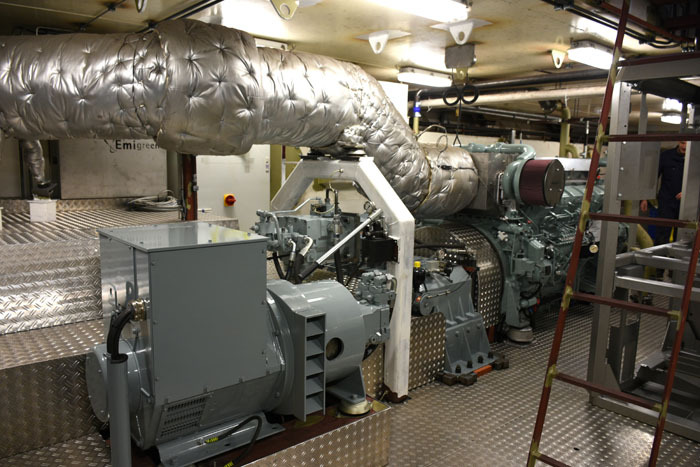 For an inland vessel we have developed a 97kVA shaft generator. The unique thing about this system is that one conventional generator can be saved. We wish the crew a safe journey!